Welcome to Gwlad - the Welsh rugby forum. 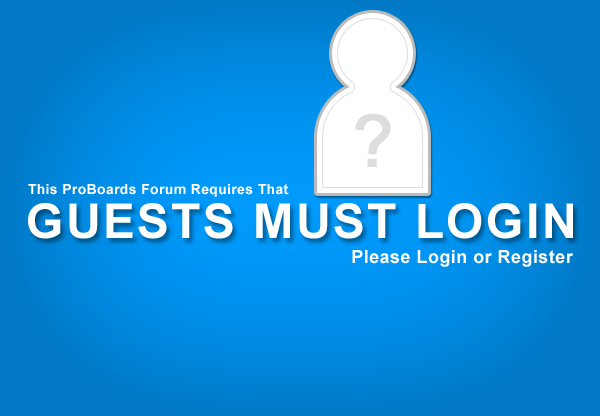 Only registered members can view and post in this forum. However membership is FREE and it only takes a minute or two to register, so please click on the link if you would like to join us.